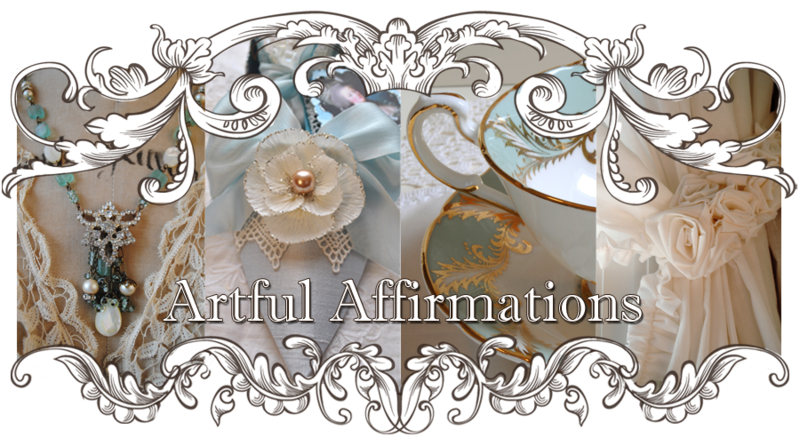 Artful Affirmations: Tea Cup Tuesday-Giveaway Winners!!! 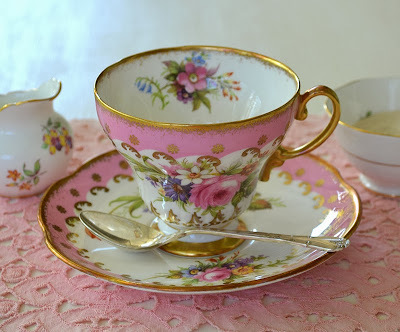 That is the sweetest pink floral tea cup - so dainty. Congratulations to all your winners - they will be "over the moon" to win one of your classes - such a generous giveaway too. 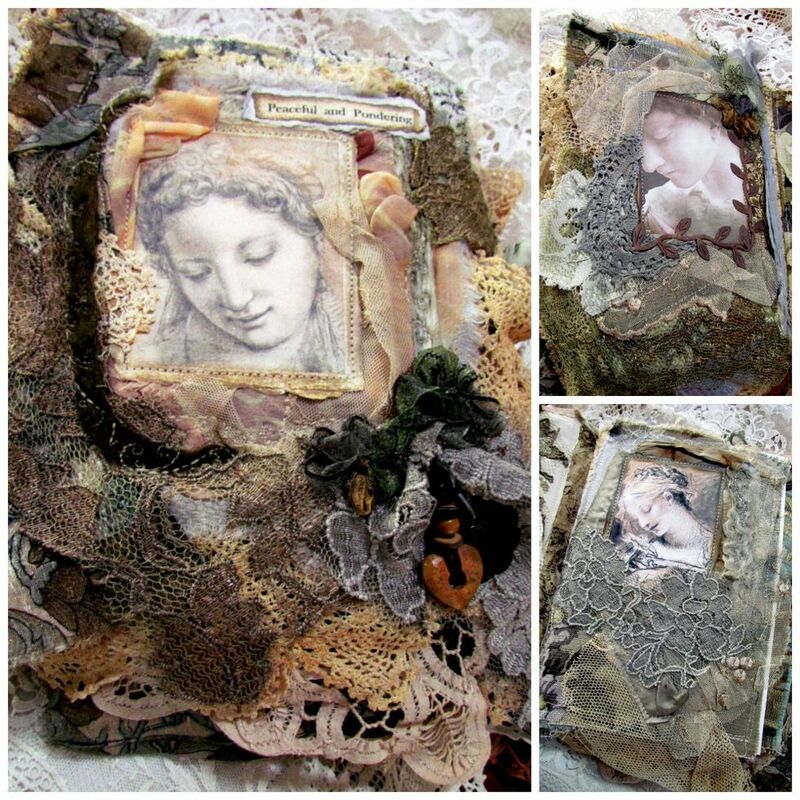 Hugs Terri, you are so super generous..thank you for my beautiful gift, yay, much love and many blessings to you for your generous heart and spirit! 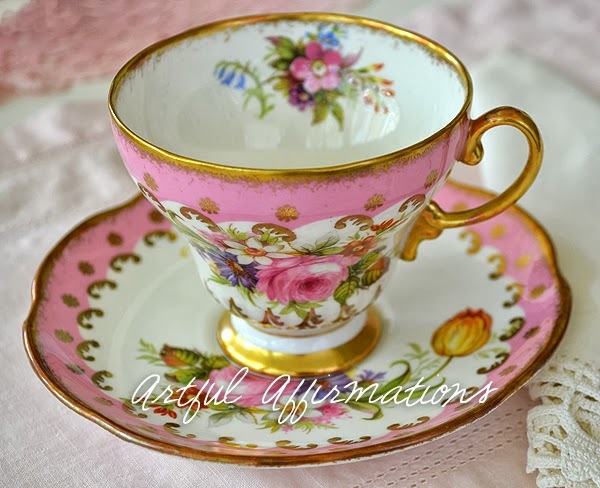 and now for your beautiful tea cup post today..all images are just dazzling..that cup is magnificently charming and beyond adorable...lovely pink colors! And wonderful cake..another outstanding tea time with the Tea Goddess! Congratulations to all your winners, Terri! Your new Foley teacup is a real treasure. 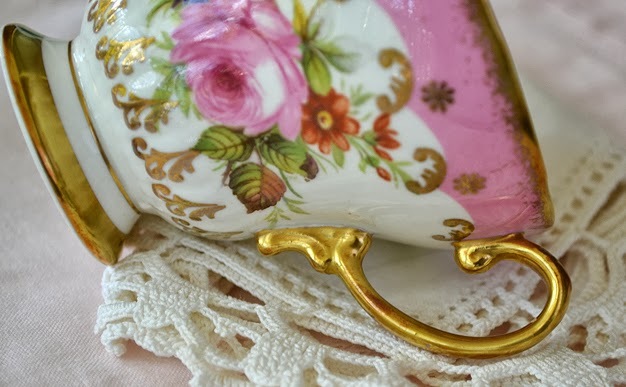 She's adorned with everything that makes a teacup special; gold, florals, and a slim waist. She's a beauty!Thanks for sharing and have a beautiful day. Congratulations to all the winners. What a beautiful teacup you are sharing today and that delicious looking cake -- almost too pretty to eat! Happy Tea Day and thank you for hosting! How exciting. Congrats to all the winners. That was a wonderful giveaway Terri. And what a pretty tea cup. PS, the cake looks yummy. 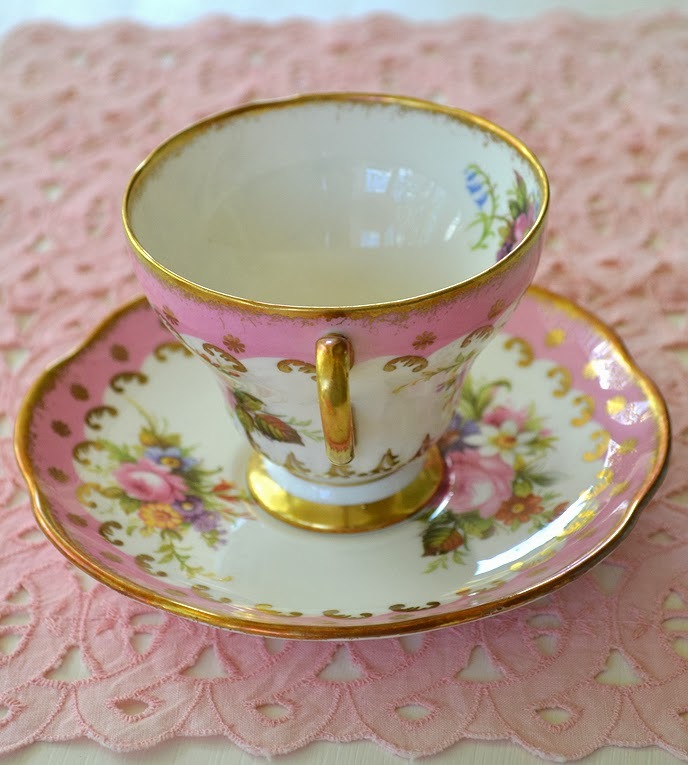 This teacup is exquisite - I would have happily skipped through the store too! Beautiful roses! Congratulations to all the winners - I do appreciate you hosting and sharing! What a beautiful teacup! And what delicious cake your daughter baked to accompany your tea. Congratulations to all the winners! 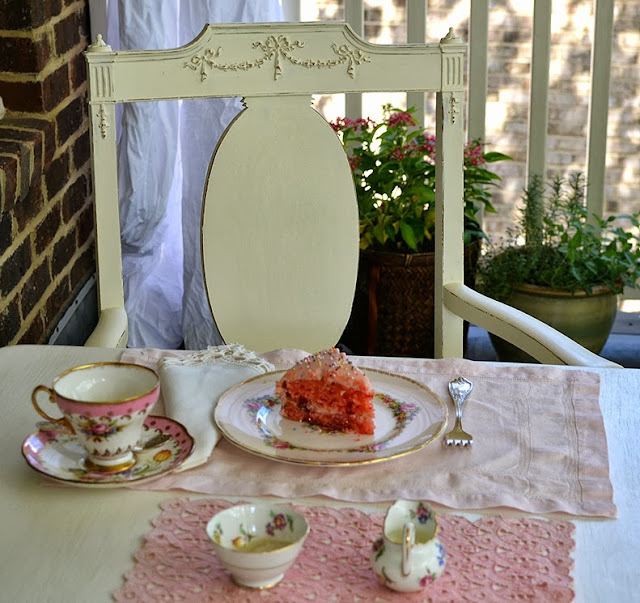 Your teacup and cake are just gorgeous, and the perfect match! Hi Terri. Lovely new teacup! Congratulations to all the winners. 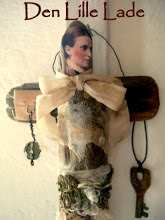 I have been reading but not commenting, but am glad to be back among my wonderfully creative tea friends! Congratulations to the lucky winners! You are really good at finding the prettiest cups and photographing them so they look even more special. Thanks! What a beautiful tea cup and saucer. I don't think I've ever seen anything by Foley that I didn't love. that is such a beautifully delicate tea cup Terri. Congrats to all the winners -me-included!! I am so excited to try those teas. Thank you for the generous giveaways. 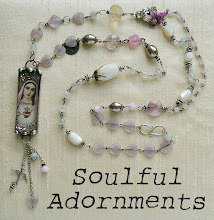 Hurray for winners - I love a give-away - even when I don't win - I'm sure everyone will enjoy their gifts. Your teacup is wonderful and the cake does look delicious. Such a beautiful teacup! Lovely cake your daughter made! I am planning on visiting Savannah with my daughter next month. Hope I can find a treasure like yours! 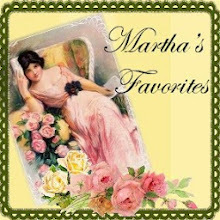 Oh so many lucky winners,-- CONGRATULATIONS- to you all... Terri is a very generous person!!! And dear Terri, your new found cup, is a delight to see, and must be even more lovely to sip your afternoon tea from.. How beautiful a table you made, and with your daughters cake,it couldn`t be more perfect!! Yey, Terri! So excited about winning the Dominos class. LOL - Wait til you see my tea post this week - all about going back to school with all the techno upgrades. WordPress is exploding my head! 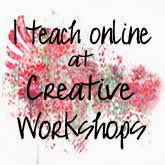 Email me to give me specific instructions on how the class will work. Presently I'm trying to find all my analytics for my stats and my feedburner for my followers. Clueless. Need to bug the gal who switched me. I am getting your comment on Blogger and not on WP so I don't know what's up with that. Learning curve way too sharp for this novice. Joy - and many thanks!! Gorgeous is the only word to describe your new find! It is always so much fun to discover a cup and saucer in a cabinet. 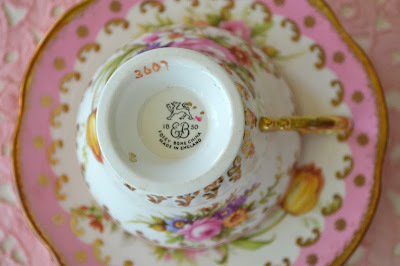 The Foley E B company is a great manufacture of bone china. This appears to be hand painted! Have a great week! its a great day. Not only this really super beautiful tea cup and a special baked cake, but also a lot of lucky winners. I know how this feels as I won once a wonderful tea cup, which I always tresure. Thats so generous of you to make so many give aways. Congratulation to every winner and have fun with this wins. 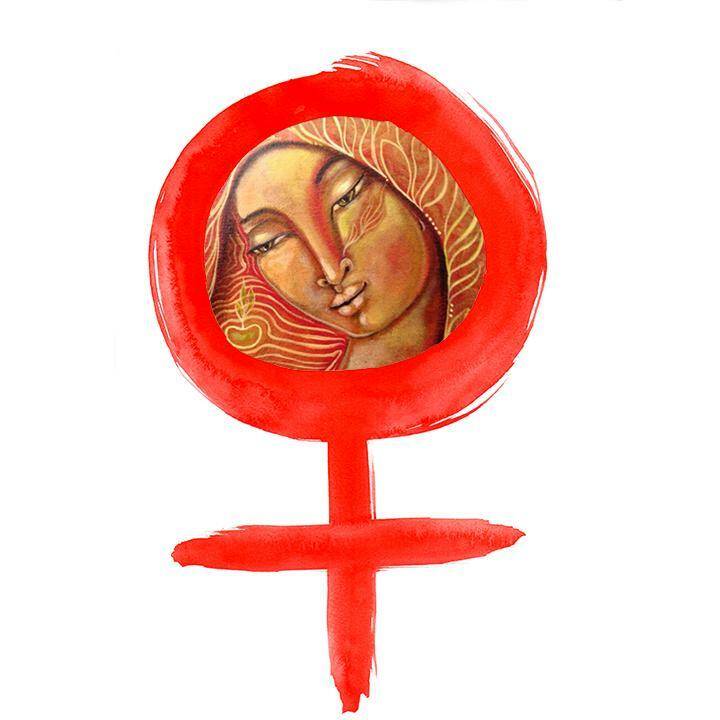 Dear Terri thank you for this great tea time and for hosting this sweet event. Oh, Hip-hip-hooray to all the winners! 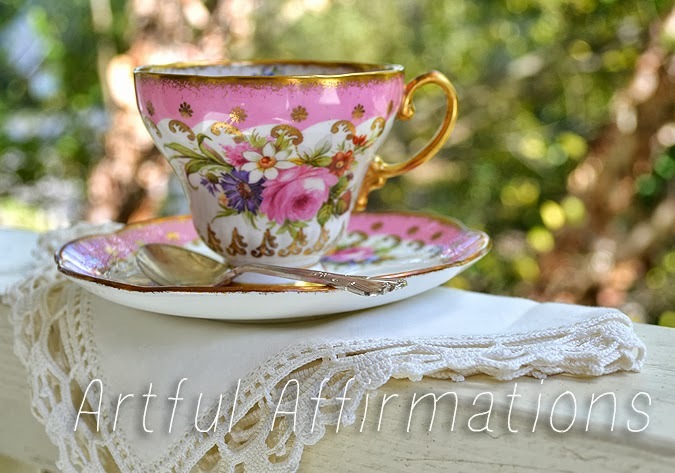 And, Terri, your new teacup find is so perfectly pretty. I love the colors, and the design is a real delight. Oooo...that cake looks yummyLicious, and I would love a piece! Bellísima tu taza de té Terri, es majestuosa del color que más me gusta: el rosado. El pastel ni hablar, me encantan los dulces en ese balcón tan bello y lleno de paz. 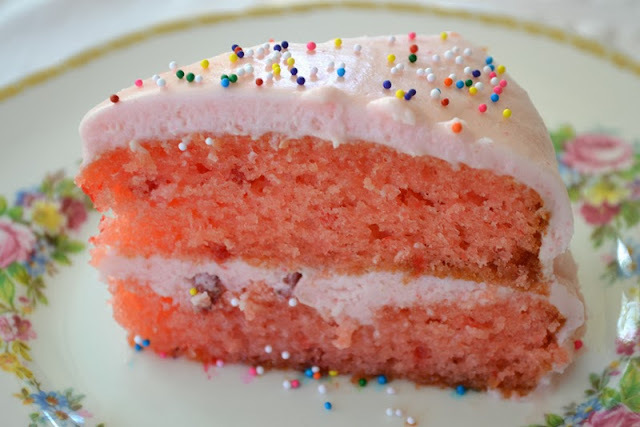 That fabulous tea cup was quite a find, and the perfect match for that yummy pink cake. And congratulations to all the winners! What a lovely "toast" for all those lucky winners. Congrats to all! What a gorgeous tea cup and the cake.... is making my mouth water! 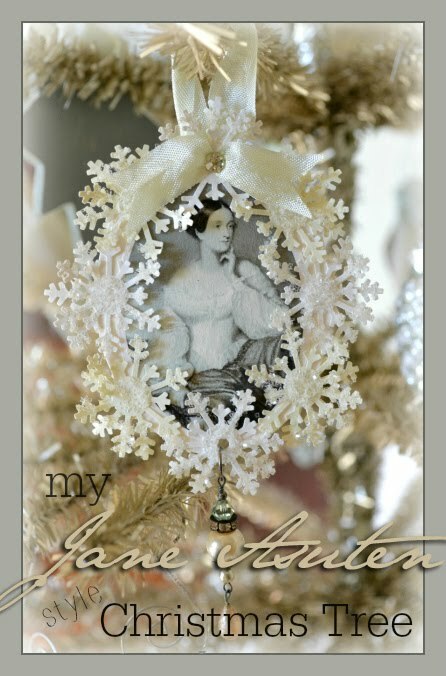 I'm back, milady, and you will see all my busy getting used to WordPress - with not a little housekeeping to do cleaning up all the layout changes in my posts during the migration. Gah! 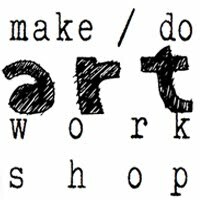 I'm living tutorials at present - and your Domino Book tutorial will be a welcome departure from a computer screen! Such a beautiful setting and sweet place to have a cup! Hope all is well your way - I owe you an email. Had the flu at our house this week (too early for that) but will write you soon! HUGS! Thant cake is perfection with that wonderful cup! Congratulations to all of the lucky winners to this most generous give-away. Congrats to all of the winners! I would have skipped to the register with that cup too! So pretty! Such a sweet cup of tea. The cake looks yummy too. That is a gorgeous teacup and the cake looks scrumptious! Congrats to the lucky winners, such a wonderful giveaway, wow! Thank you so much for having me again dear Terri, at your lovely tea party. Have a wonderful week.